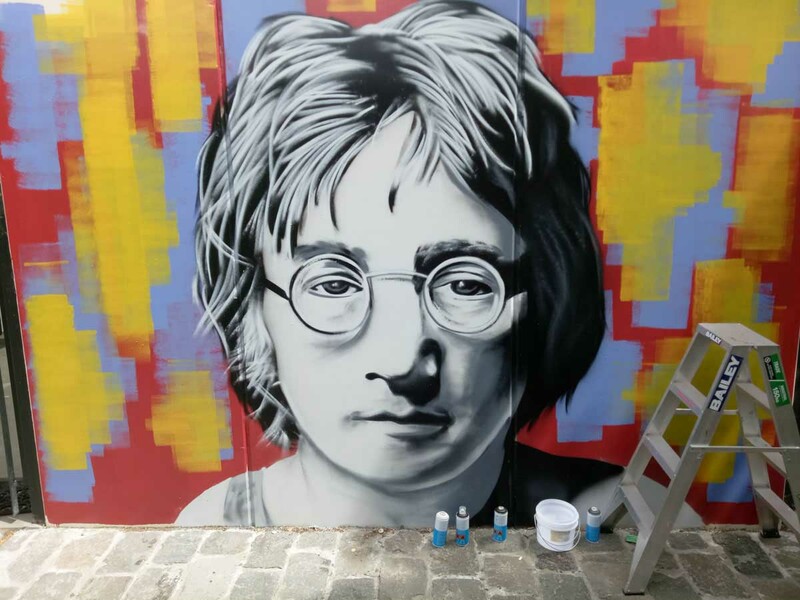 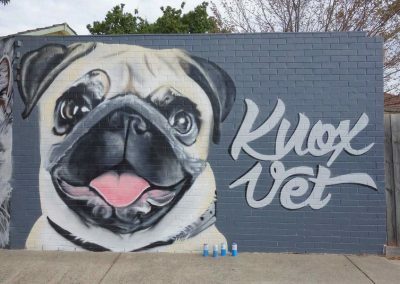 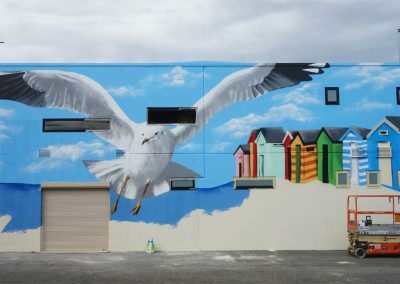 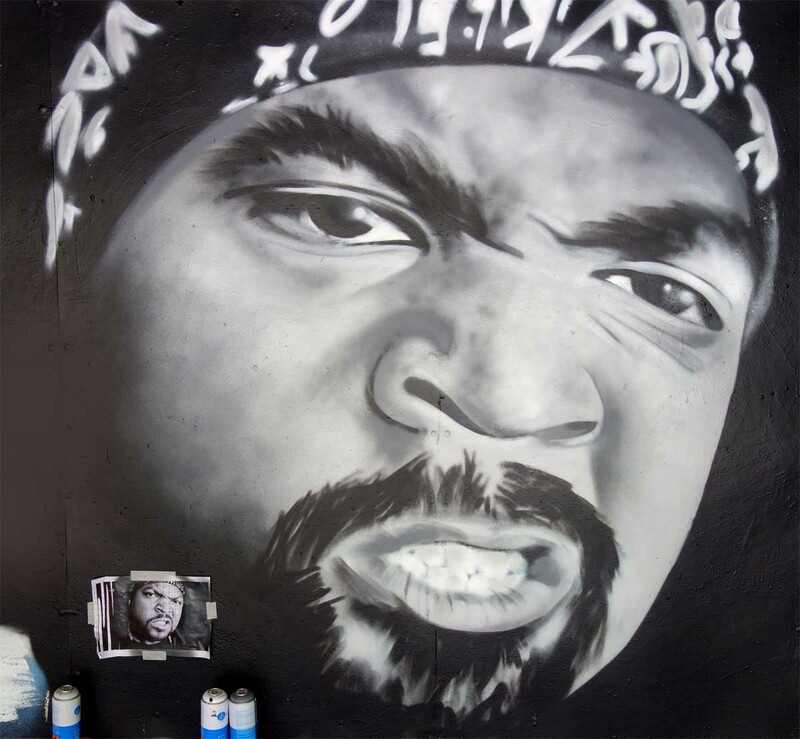 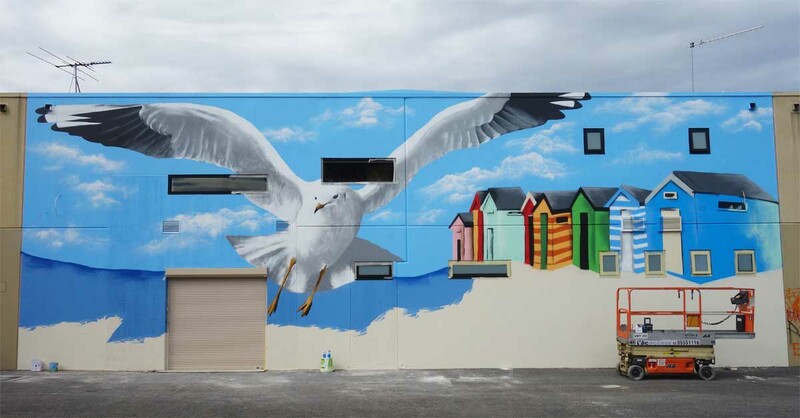 Graphic Enhancement is an independent, Melbourne based company that provides professional graffiti artists for hire services to both commercial and domestic clients. 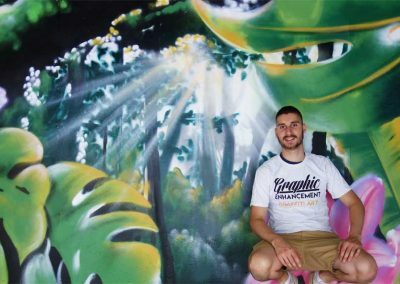 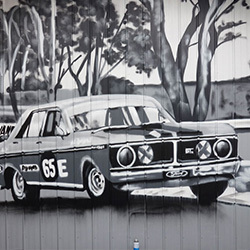 Founded by local Melbourne graffiti artist Alex, Graphic Enhancement work closely with you to capture your specific design goals. 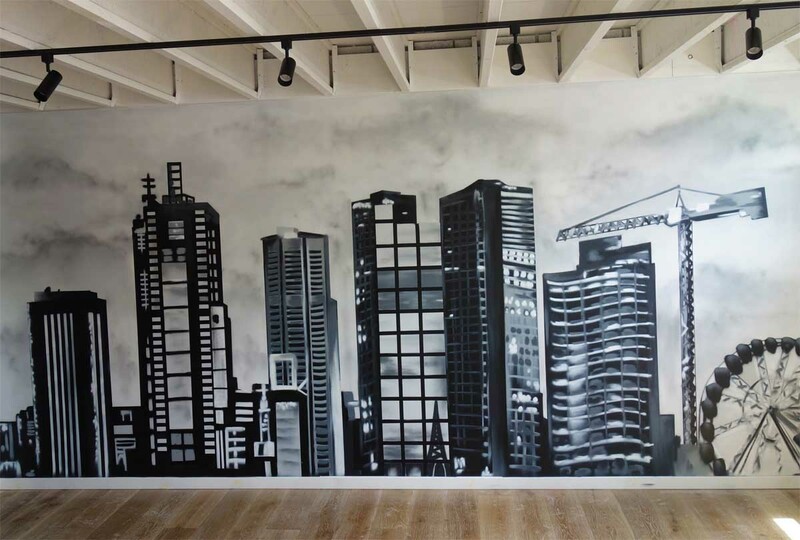 From accent walls and typography to bespoke canvas designs, Alex will ensure your unique style and flair is translated into a one-of-a-kind work of art. 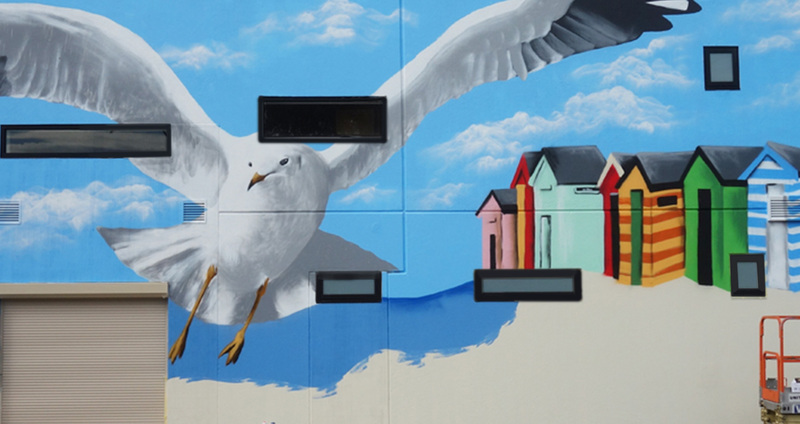 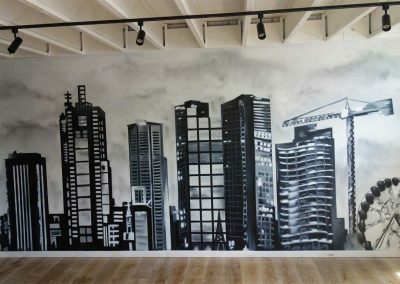 If you are sick of bland boring walls then get in touch with Graphic Enhancement for a wall mural which could transform any space! 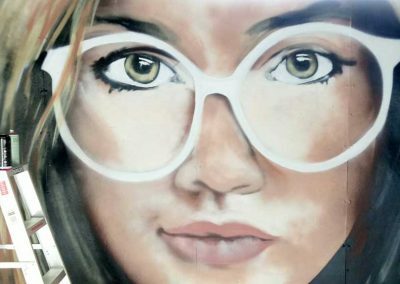 We specialise in realism and portraits and will work closely with you to bring your ideas to life. 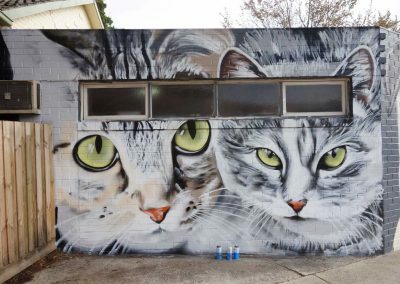 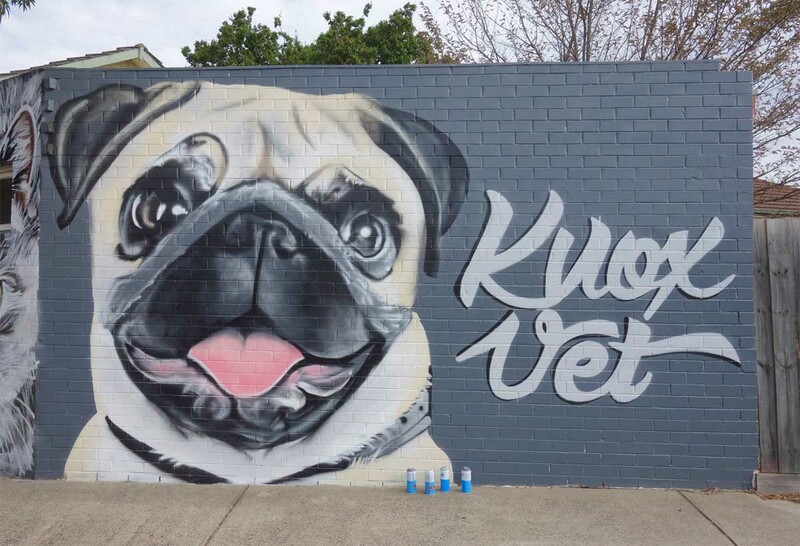 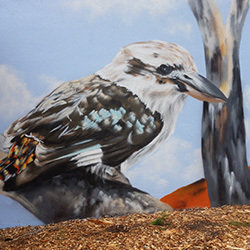 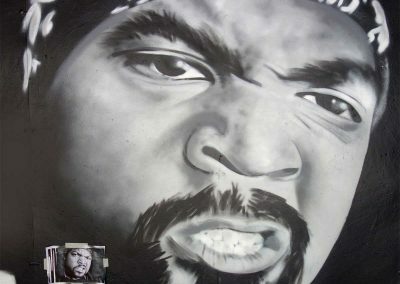 Find the right Melbourne graffiti artists at Graphic Enhancement.